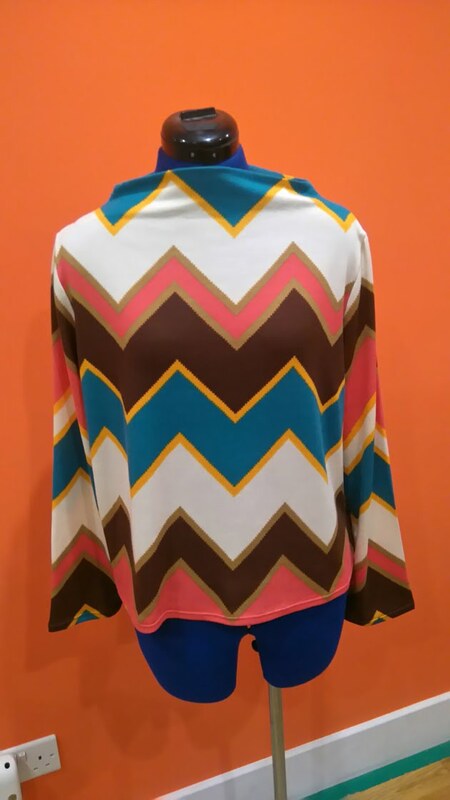 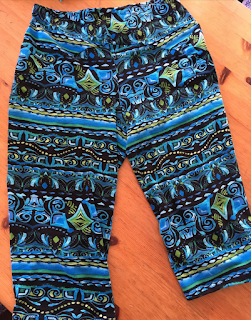 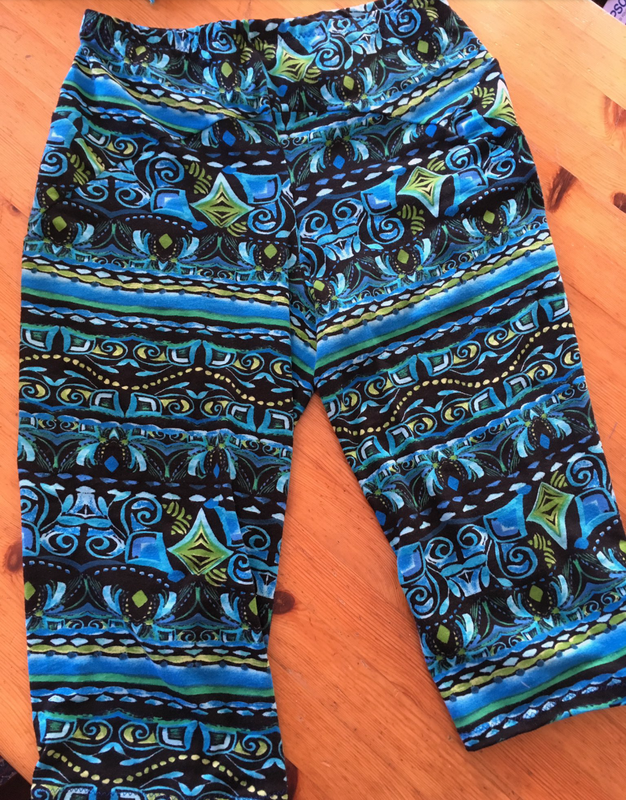 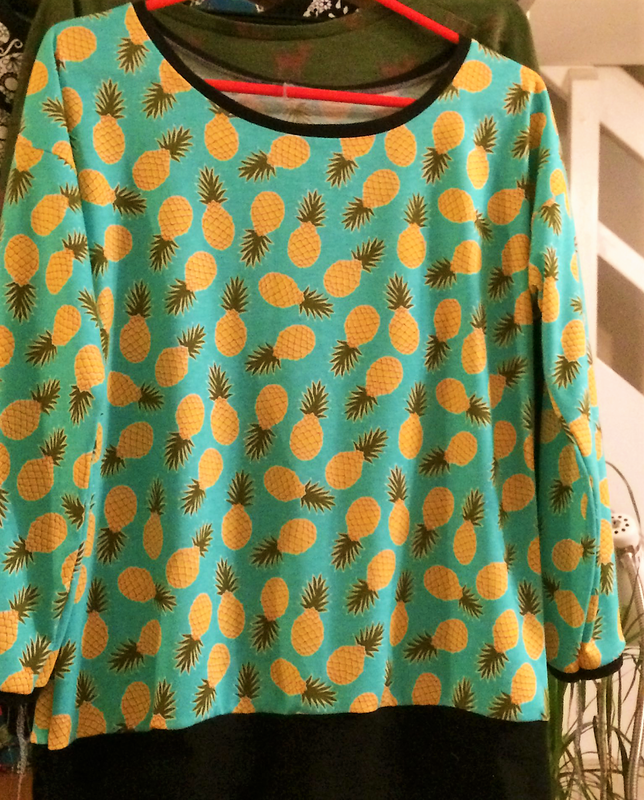 Quatrefoil Flash Sale and March Knit Picks! 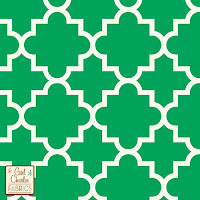 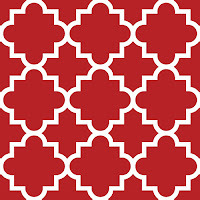 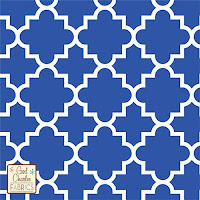 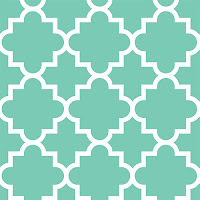 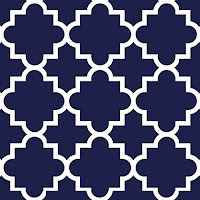 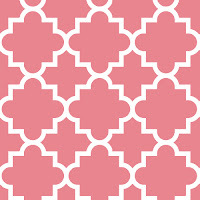 We're having a flash sale on all our Quatrefoil fabrics this weekend! 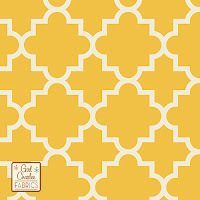 All our Quatrefoil fabrics (Cotton Jersey & super soft BOLT by Girl Charlee Cotton Lycra) are reduced by 50% until midnight GMT on Sunday so shop your favourite colours now before stock runs out! 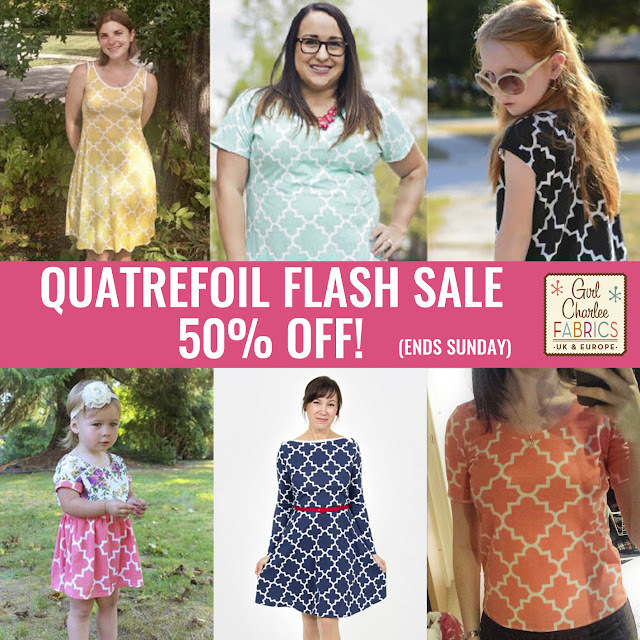 Once they're gone, they're gone for good, so be sure to stock up on any you really love! There are , see them all HERE or click on your favourite below (first 4 are BOLT by Girl Charlee Cotton Lycra, rest are Cotton Jersey). Spring is finally here and to celebrate we have lots of lovely makes for you to look at! 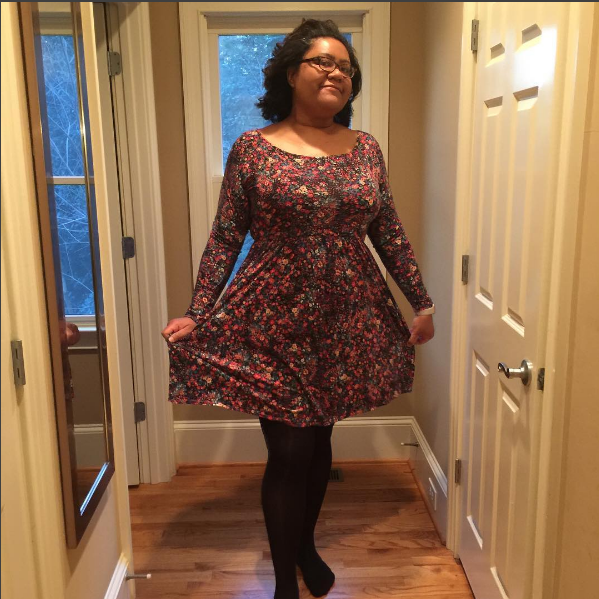 Blog: So, Zo... What Do You Know? 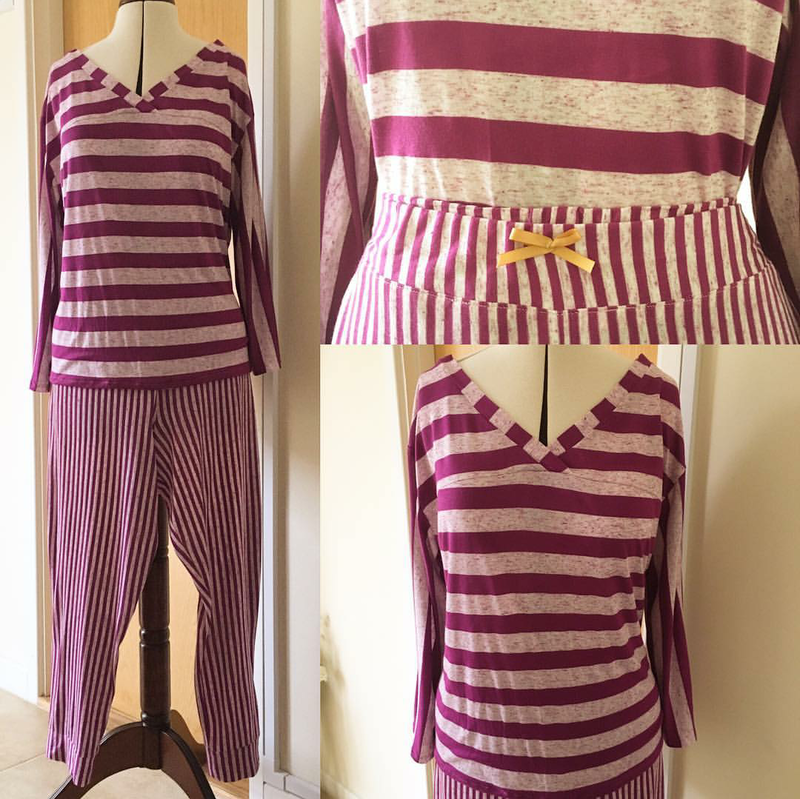 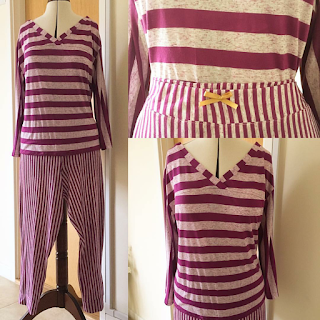 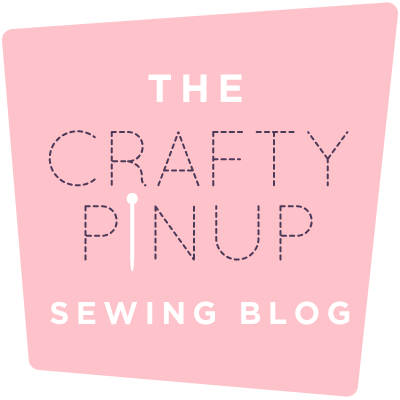 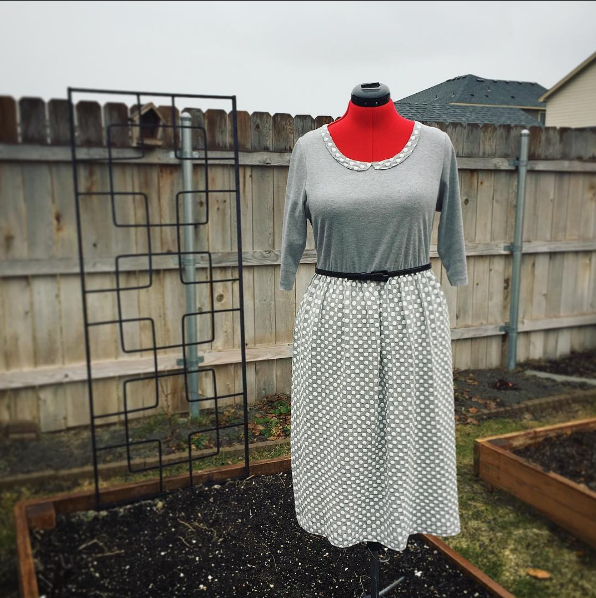 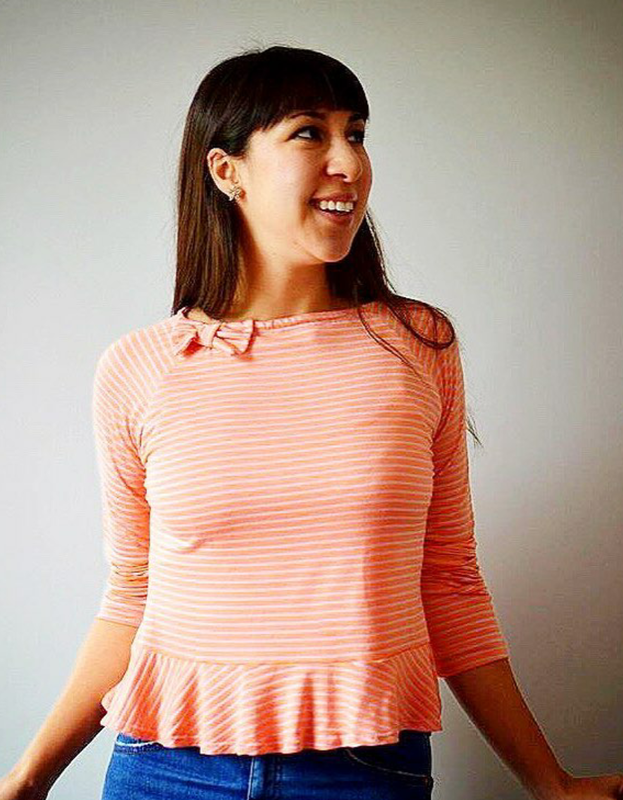 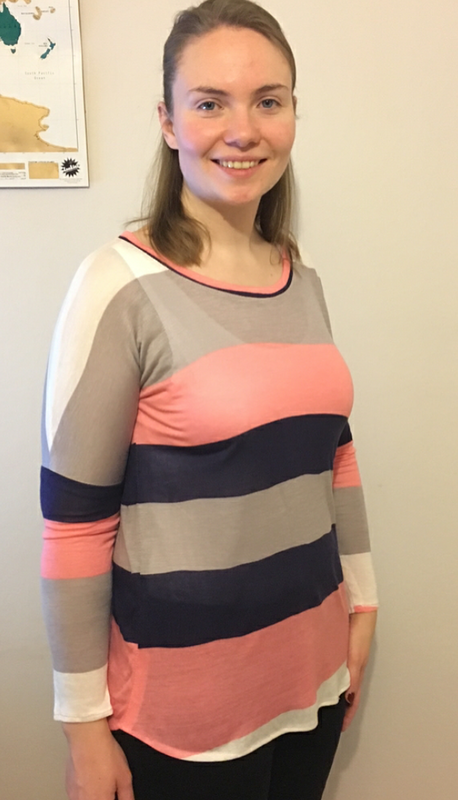 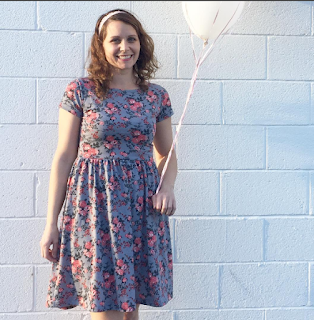 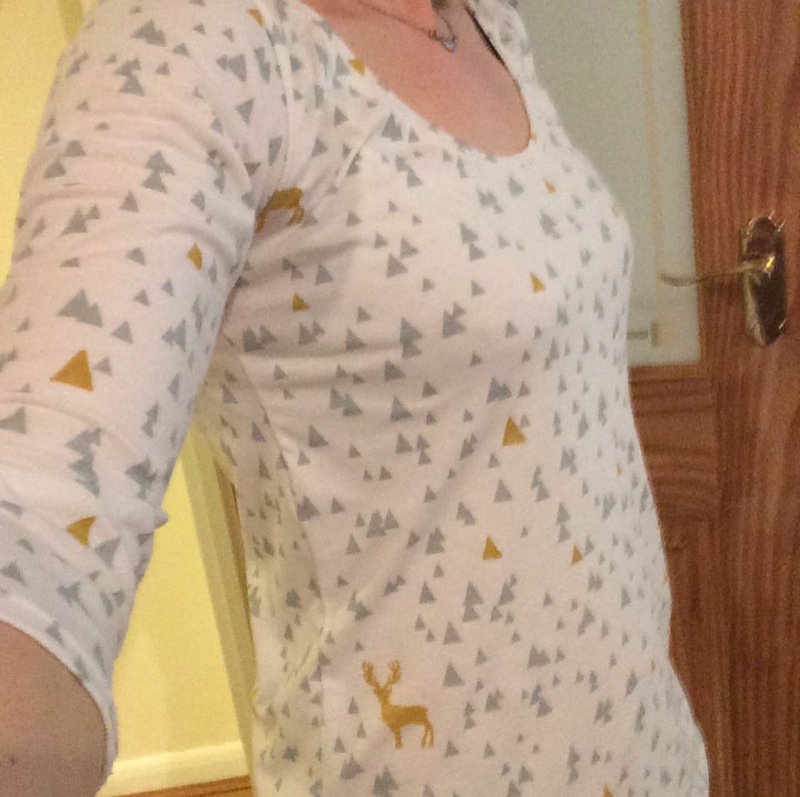 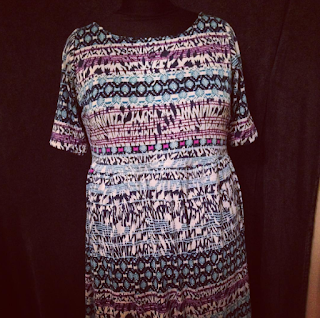 Moneta Party Knit Picks Special! 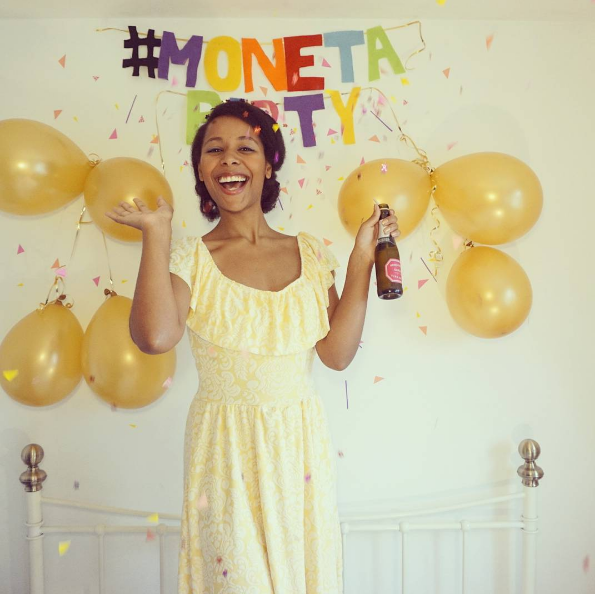 Girl Charlee recently sponsored the the amazing #MonetaParty, and we wanted to share all the wonderful entries using Girl Charlee Fabrics. 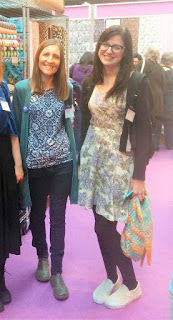 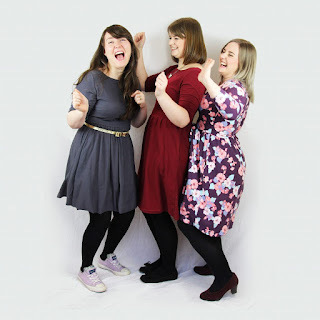 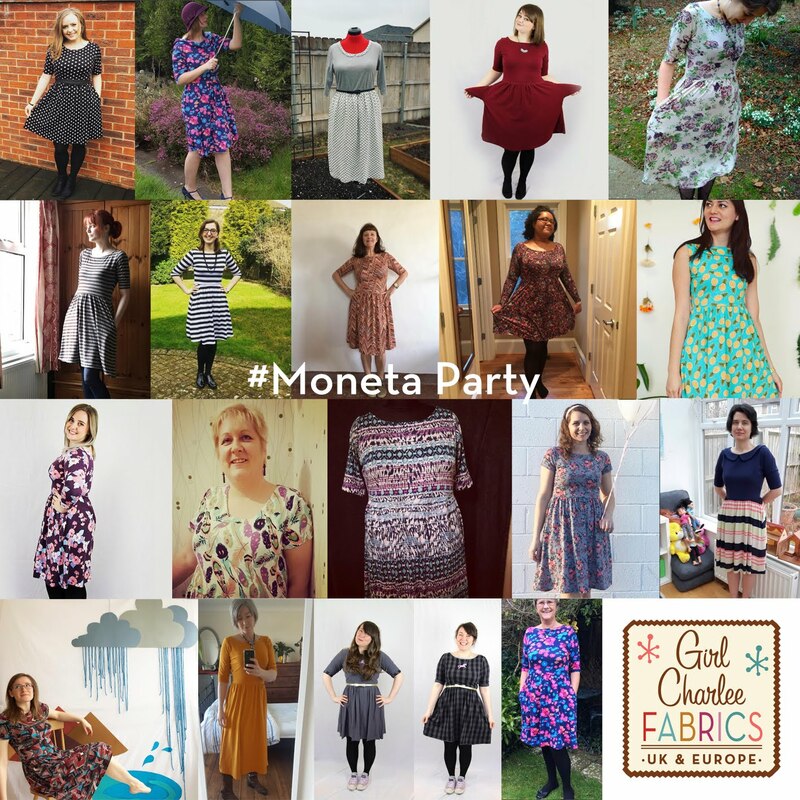 The Moneta Party was organised by the Triple Stitchers - Elle (@sewpositivity,) Rach (@Rach_Wain) and Abi (@SewAbigail). 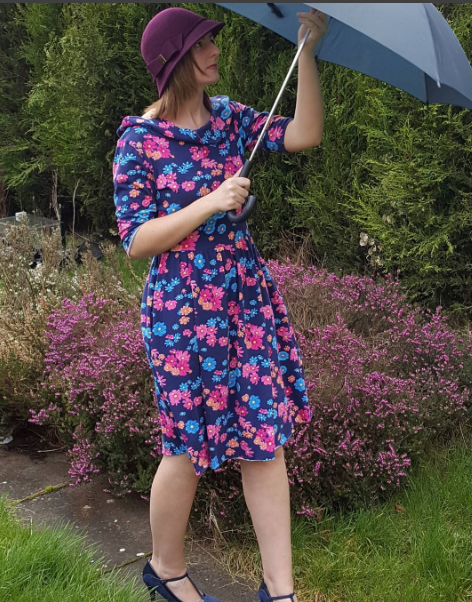 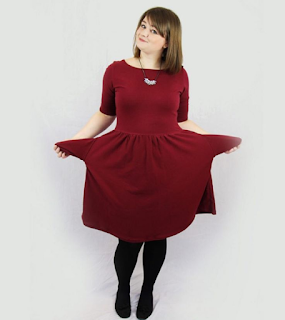 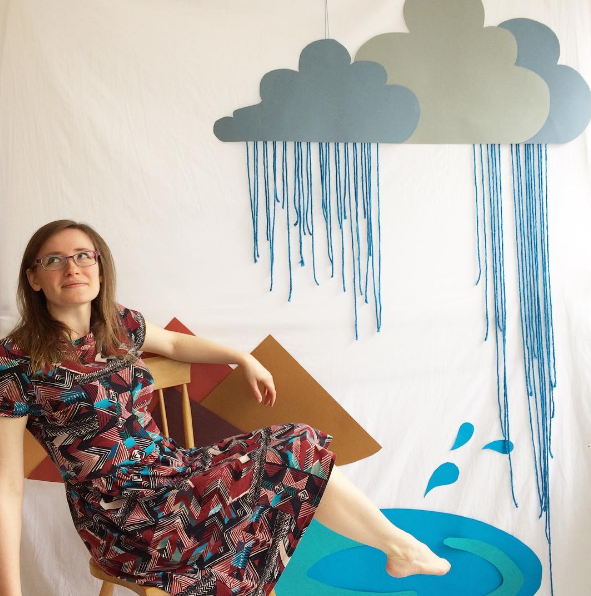 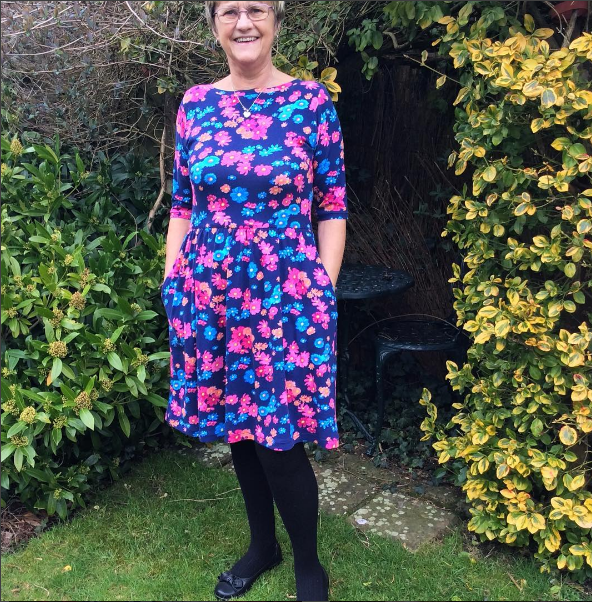 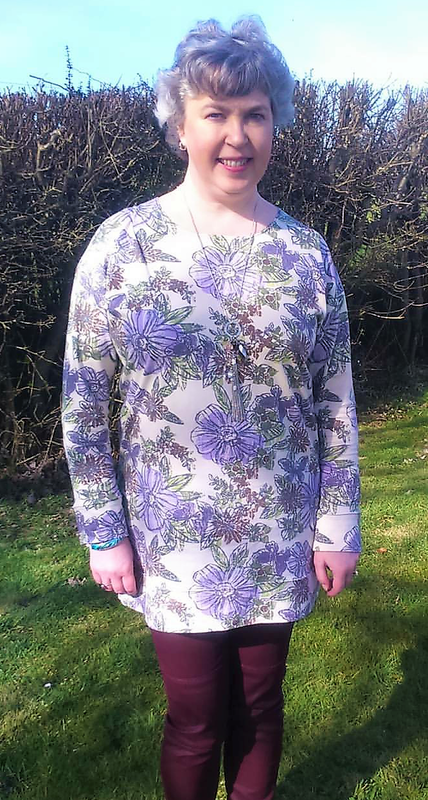 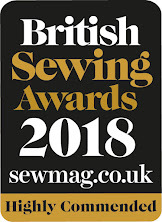 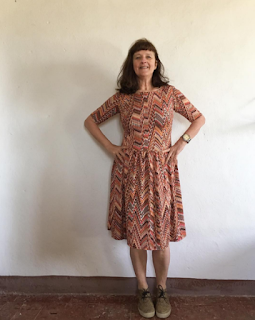 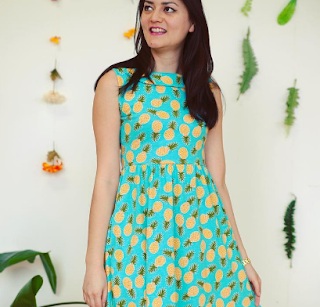 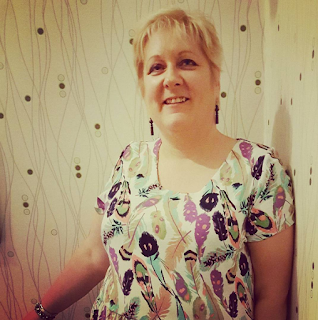 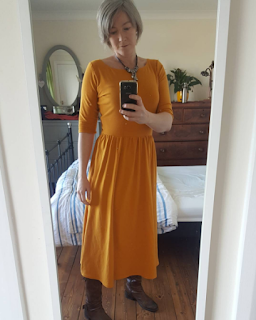 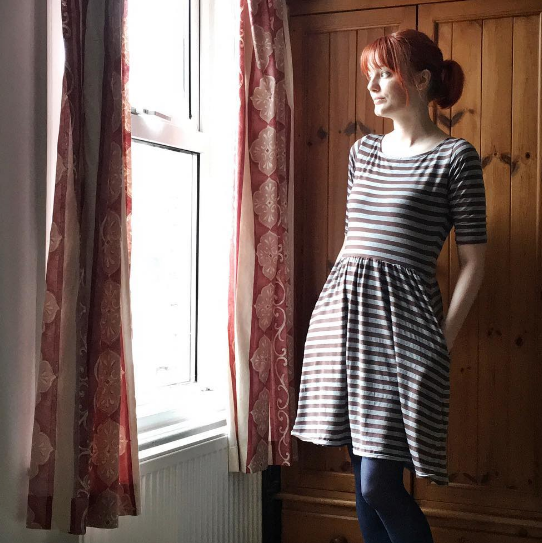 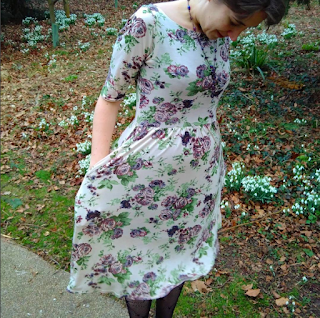 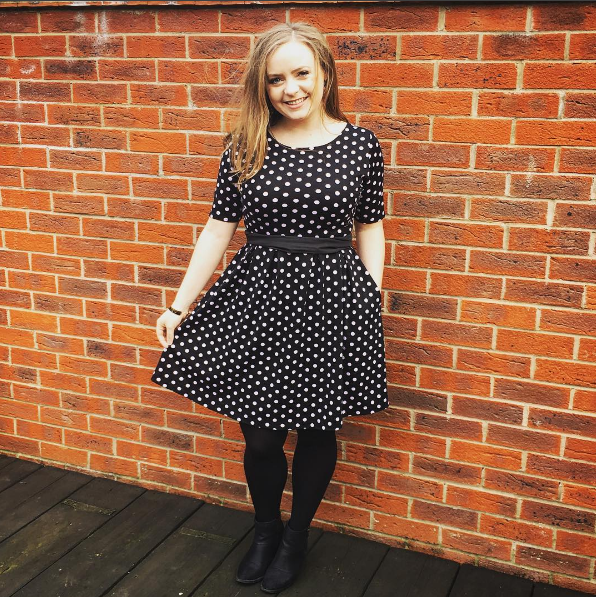 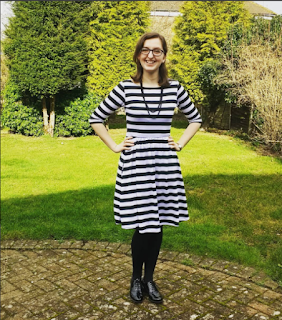 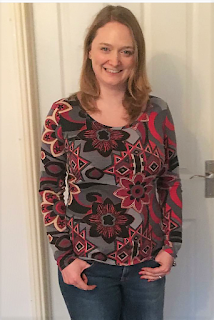 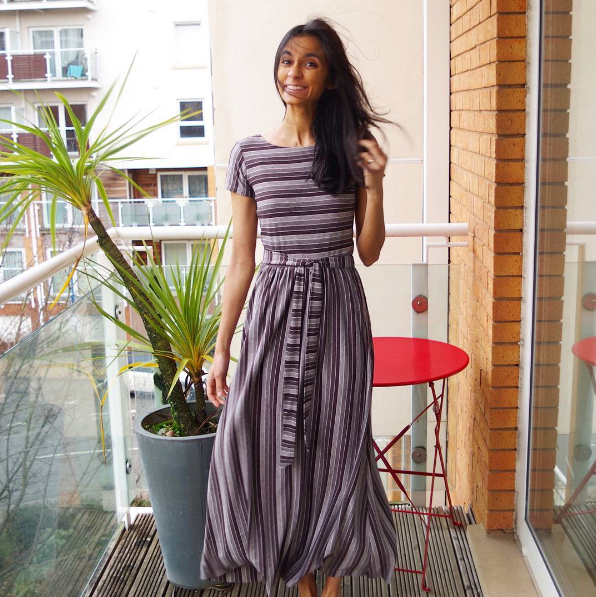 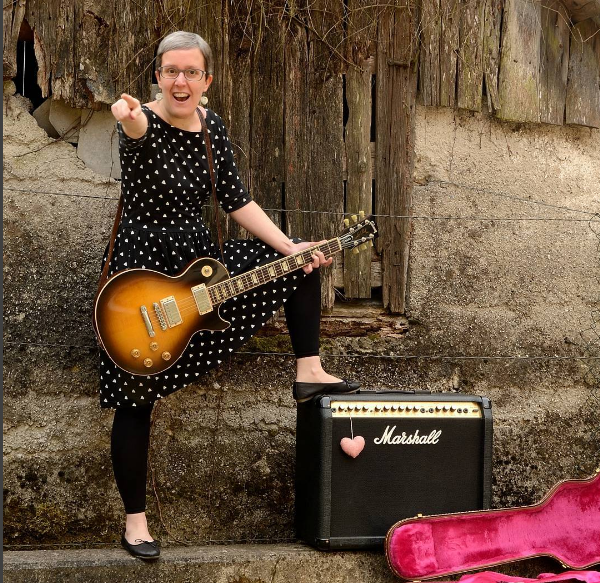 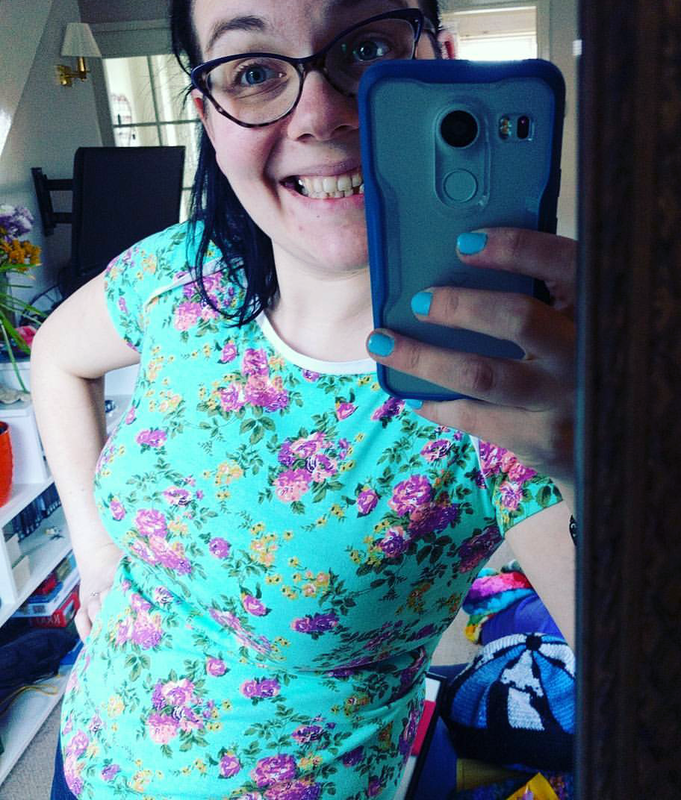 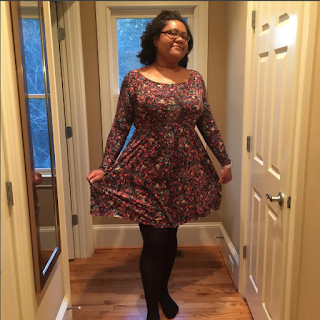 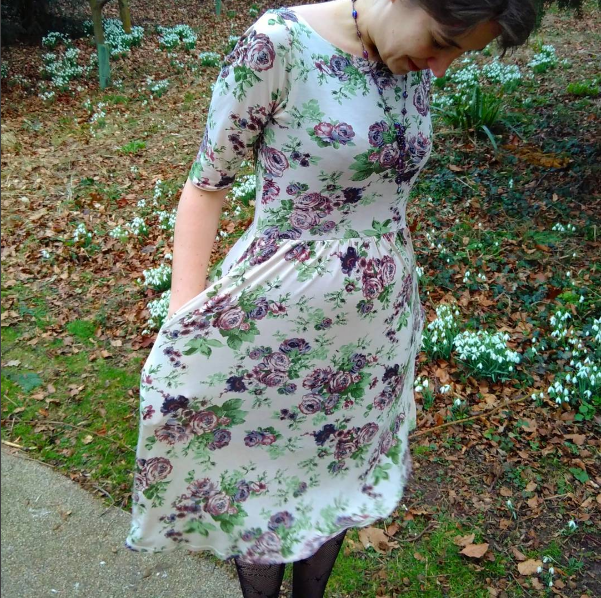 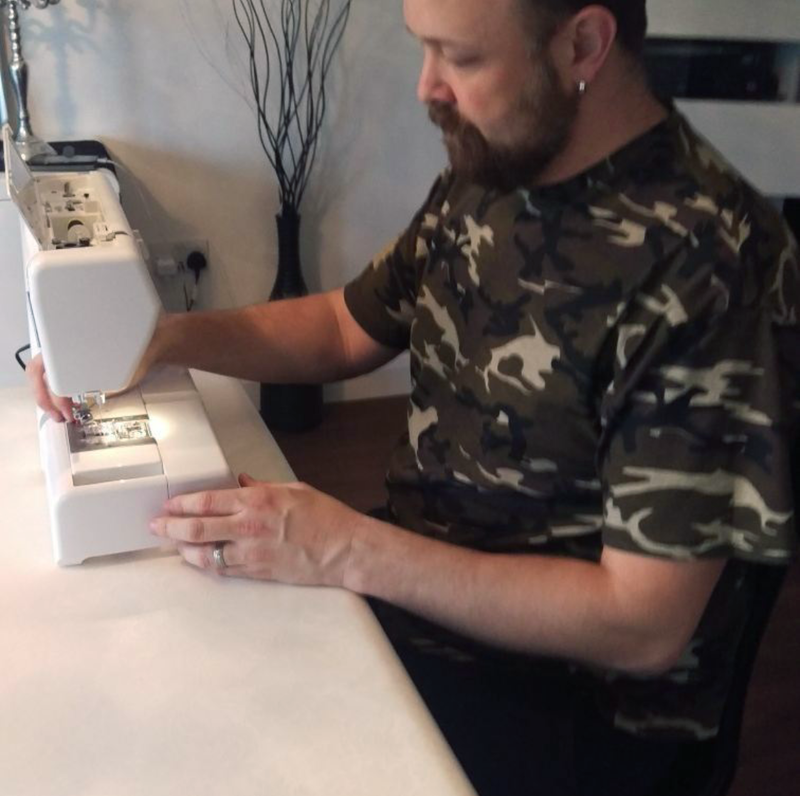 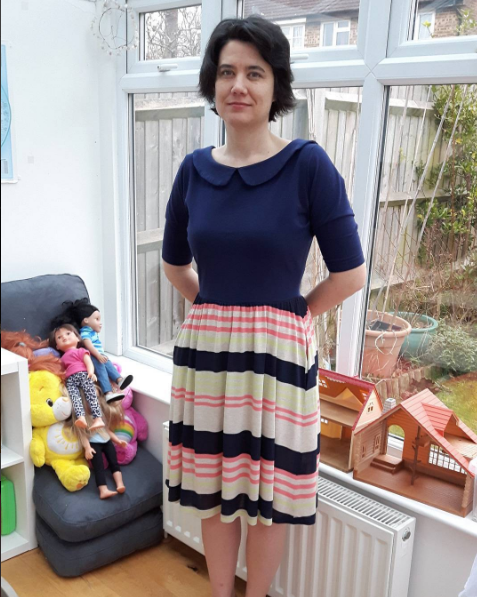 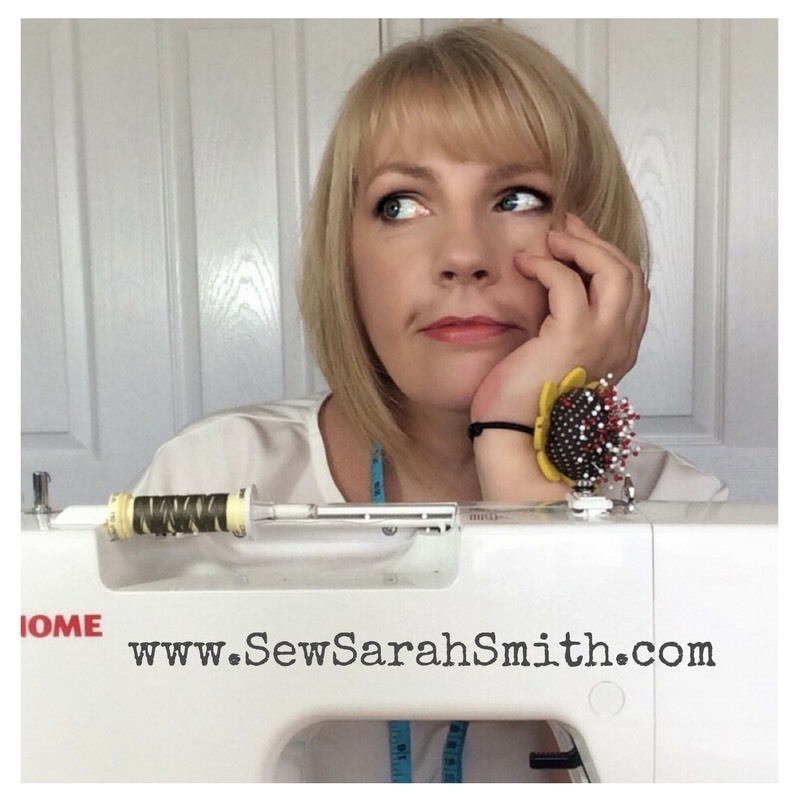 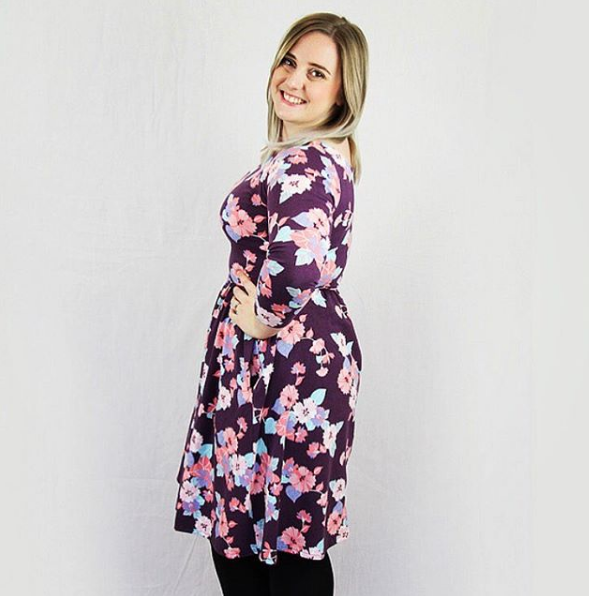 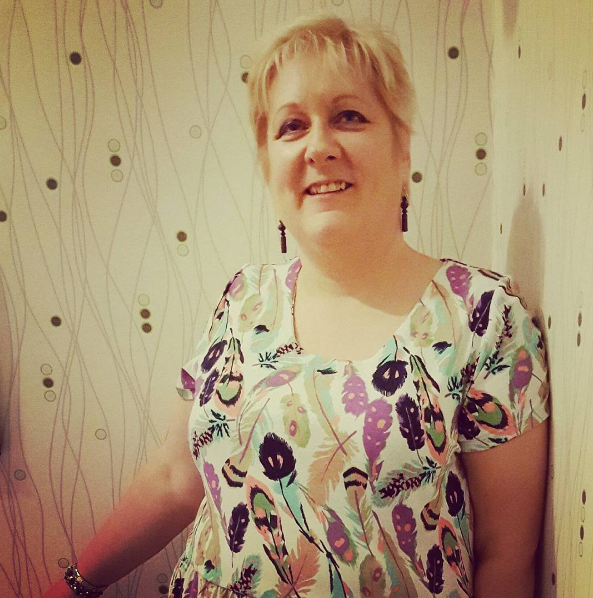 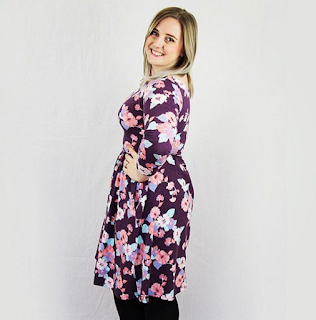 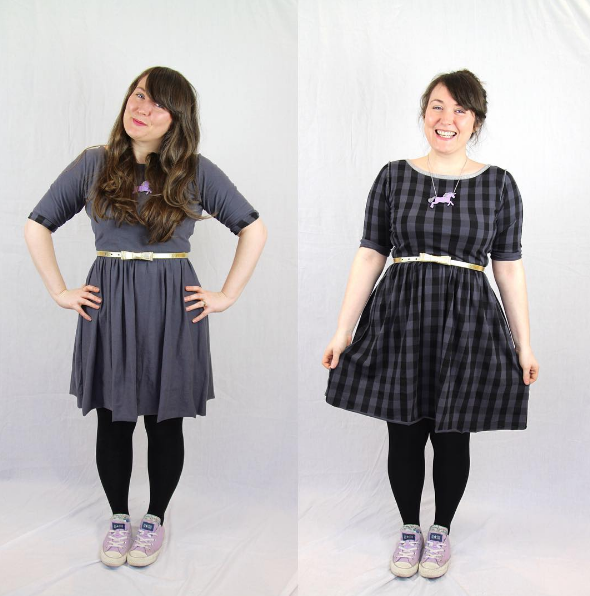 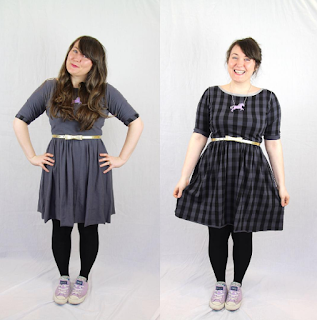 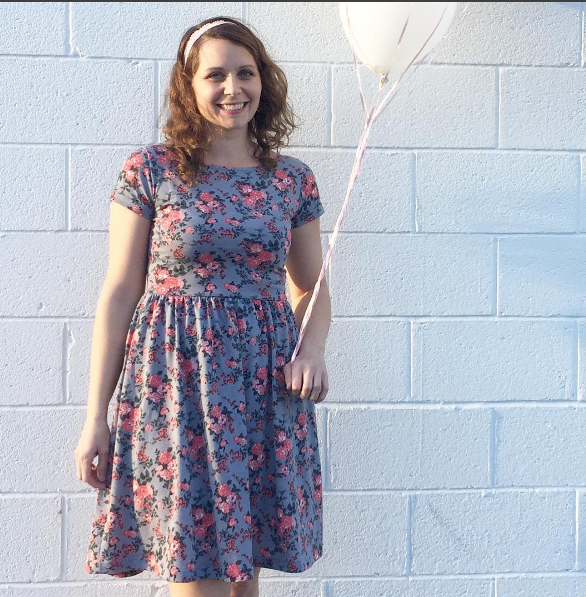 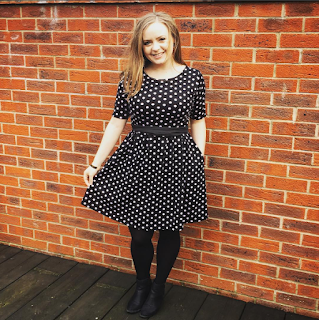 The event was a tremendous success, with 100s of people taking part all over the world, sharing their versions of the versatile Moneta Dress by Collette Patterns. 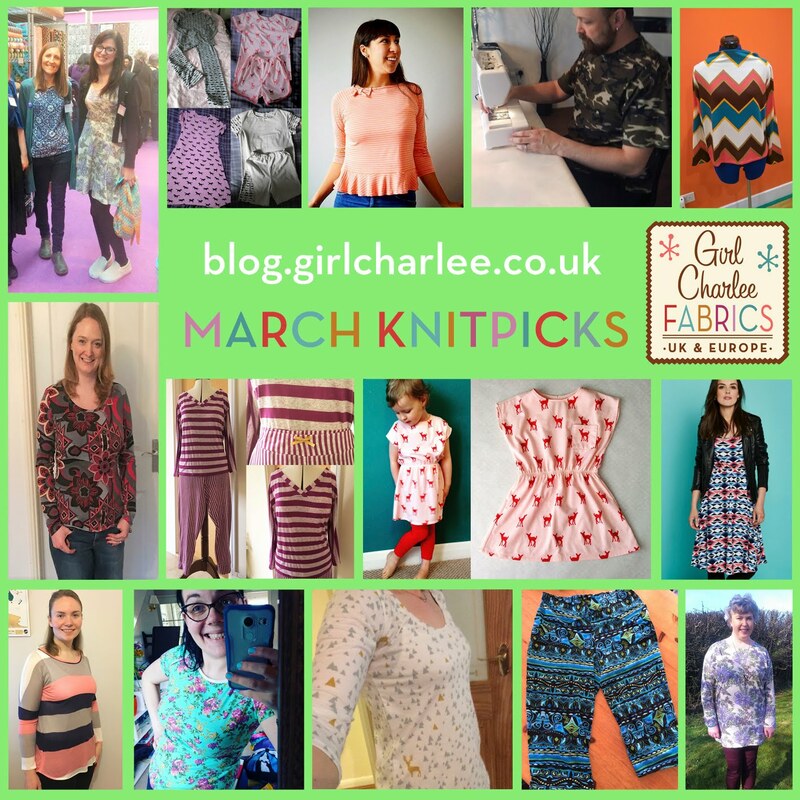 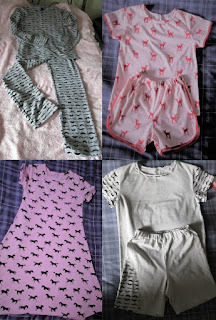 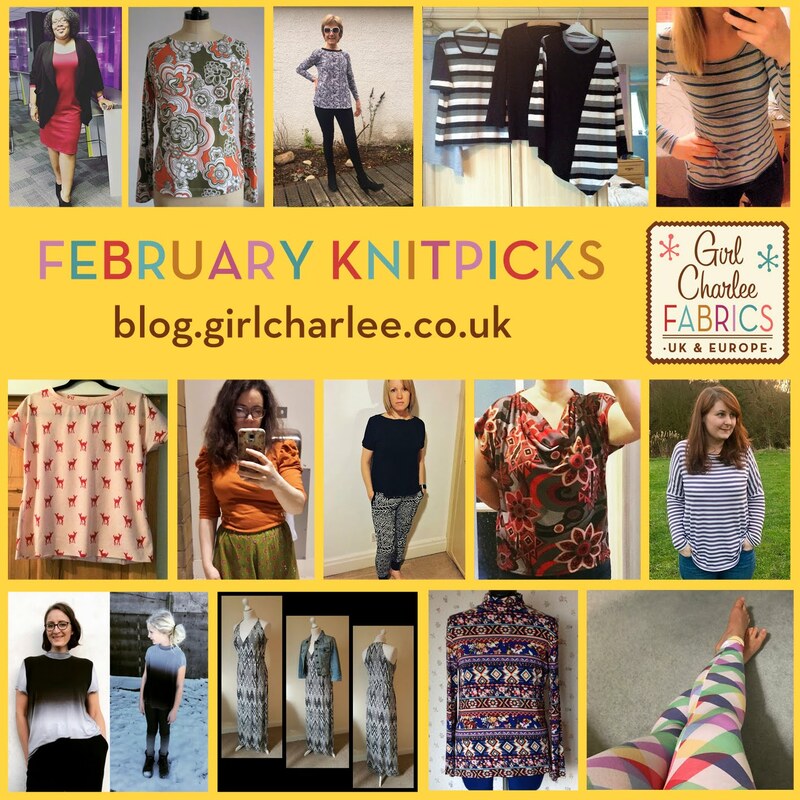 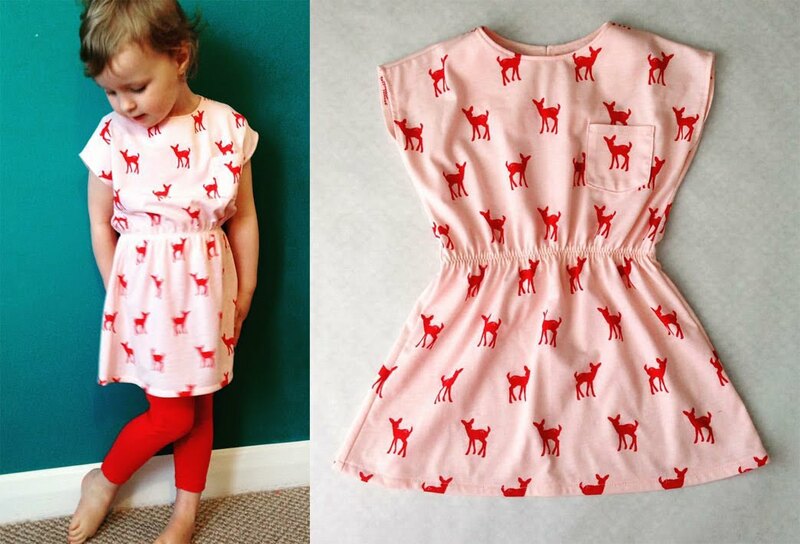 Below are the entries using Girl Charlee Fabrics (apologies if we missed yours!). 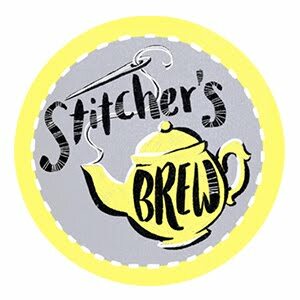 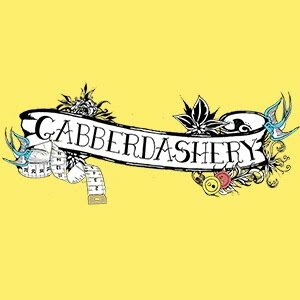 Thanks to everyone for taking part and special thanks to the Triple Stitchers for organising such a fun event!